Are you looking forward to increase the security of your house with you smart phone? Do you wish to make it more protected or you want to stay more aware of the happenings at your home? Well, the good news is, that with the latest advancement in technology, it is now possible for you to stay in touch for whatever is happening around in your house, no matter which part of the world you are and how far away you are from home. Keeping a check on the security of the house is something that we all anticipate but managing it becomes a difficult task. Why not consider turning your old and discarded mobile phone to your home security monitor? We all have some mobile phone set at home that we have tossed away just because we are not using it anymore but it would be a great use of it if it would turn into something as useful as your home security monitor. 1 But how exactly is that possible? 2 So you are wondering how it works? But how exactly is that possible? Keeping a check on the security of your house with the help of your phone is not something very difficult to do, only if you know the tips and tricks that will help you transform it into some home security monitor. For this, here we have gathered the possible ideas that are sure going to help you a lot with it. So you are wondering how it works? 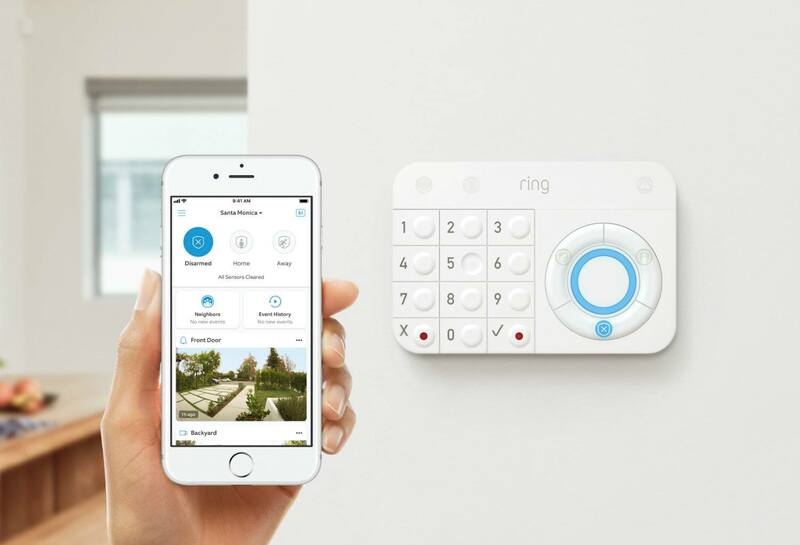 This phone can now serve as an all-time home security monitor that would keep displaying the output from the camera that it is gathering from your home. You can configure the display settings as well based on the app that you are using for running the camera. For example, there are certain apps that allow you to make a collage of four or more video outputs coming from different cameras in the house or outside it. This way you get the opportunity to keep a look on multiple locations in a single glimpse of the eye. There are several other ways in which you can make use of the security cameras and the old smart phones (or even the newer ones) and make them more productive and more reliable for home security.